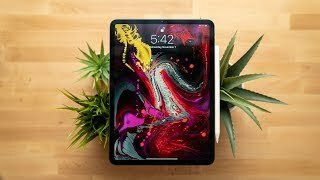 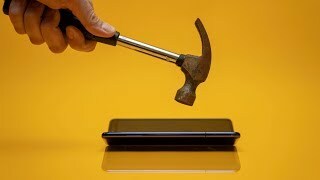 Samsung Galaxy Fold Screens are Breaking! 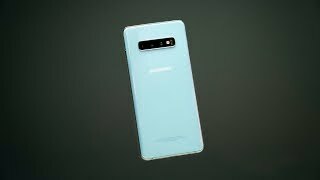 Samsung Galaxy S10 Plus - 24 Hours Later! 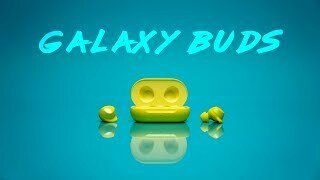 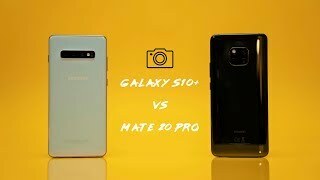 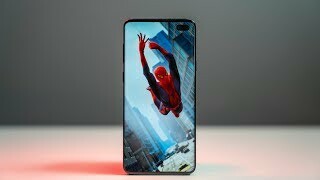 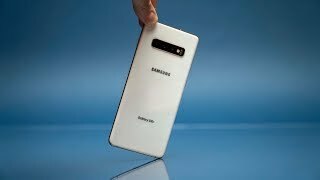 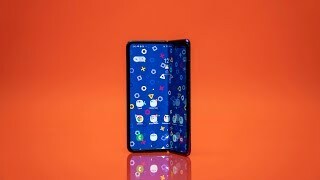 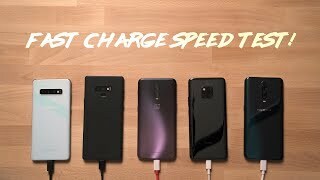 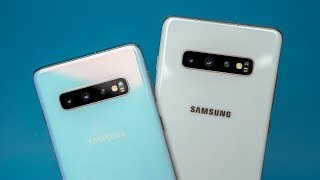 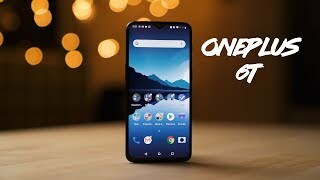 Samsung Galaxy S10 - It Needs to be EPIC! 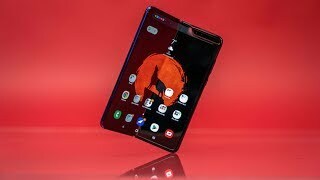 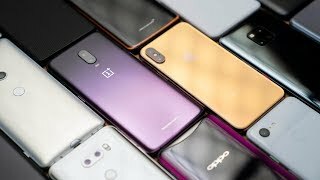 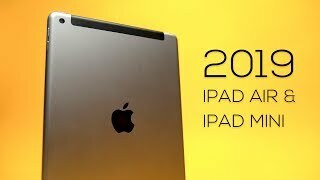 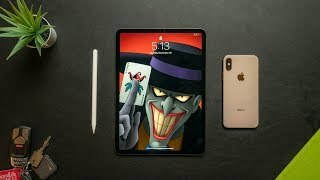 Smartphone Awards 2018 // MKBHD Reaction Video! 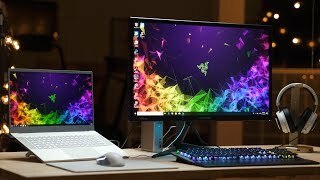 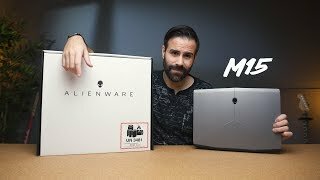 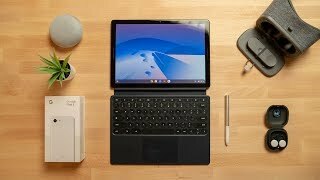 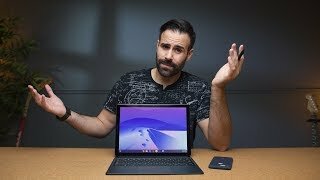 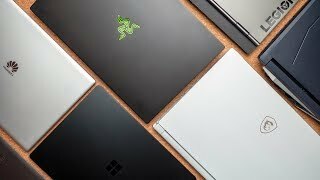 The Ultimate Laptop Setup ft. Razer Blade 15!